In it to win it… pitch like an expert! You are at:Home»ECONOMIX»In it to win it… pitch like an expert! Whether you are looking to start a business or have already established one, the ENGEN Pitch & Polish entrepreneurial workshop and competition programme is where you want to be on Saturday 21 October 2017 in Mthatha, or on 4 November in Port Elizabeth. Now in its 8th year, ENGEN Pitch & Polish has helped approximately 10 000 entrepreneurs to improve the way they present their business to potential funders. Having a polished pitch is the key to growing your business. During the first part of the day, all delegates will be taken through unique, experience-based entrepreneurial training, developed by Raizcorp – described by The Economist as “the only genuine incubator in Africa”. This year’s facilitator is best-selling author, international speaker and TV talk-show host, Justin Cohen. “ENGEN Pitch & Polish allows me to combine my two major passions – personal development and entrepreneurship – in a way that effects real change. I look forward to seeing you there!” said Cohen. 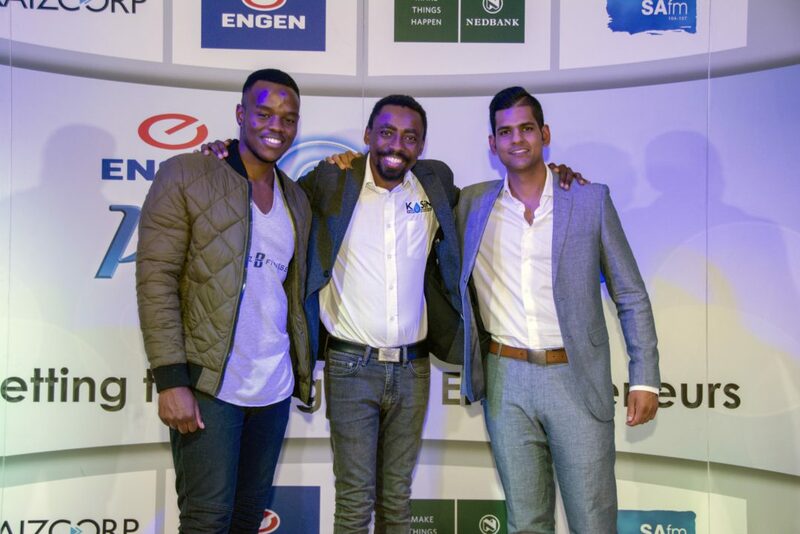 ENGEN Pitch & Polish, in collaboration with Engen Petroleum, Nedbank, Raizcorp, and media partner Caxton Local Media, culminates in a final event held in Johannesburg where the winners of the regional rounds compete to be crowned the ultimate pitch champion of 2017! How to pitch your business to potential investors or bank managers. Register now for this fun, stimulating, motivational – and free! – workshop. Whether you are a delegate or a contestant, be on time for the event! After all, if you were attending a meeting to secure funding for your business dream, would you be late? Book now to ensure your place in Mthatha on Saturday 21 October 2017. SMS PITCH to 43719 (charged at 50c per SMS) or visit www.pitchandpolish.com. Grocott’s Mail will share details of the Port Elizabeth event on 4 November when these are available. entrepreneurial gems in South Africa. partnership opportunities, providing invaluable business guidance and support for your business.